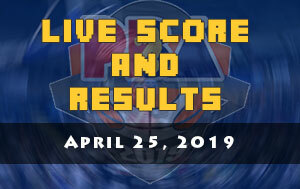 The San Miguel Pale Pilsen Alab Pilipinas is scheduled for a head-to-head game against the CLS Knights Indonesia at 8:00 P.M. on March 21, 2018 live from the Caloocan Sports Complex. 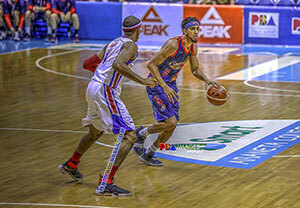 Finishing as one of the top two teams in the ASEAN Basketball League after the elimination round is what the Alab Pilipinas are aiming for while the CLS Knights will attempt to avoid an exit as playoffs draws nearer. 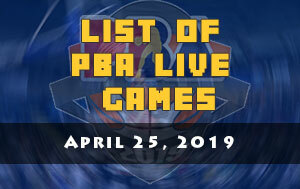 Winning their last two assignments will be big for the San Miguel Alab Pilipinas as this can help secure a top two finish by the end of the first round of the tournament. The Knights from Indonesia might be at the brink of getting eliminated but this squad cannot be taken for granted. 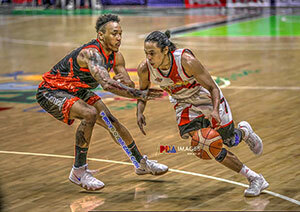 They’re coming from a two games winning streak and beating big name like San Miguel will be rewarding to them. 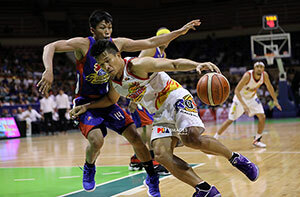 Tonight’s game will take place in Caloocan City and will be a home-court advantage for Alab Pilipinas plus they are also carrying a winning momentum from their previous match as they beat the Saigon Heat. Justin Brownlee was once again performed like a scoring machine as he dropped 24 points, 13 rebounds and four assists with a balanced contribution from his local teammates. Brownlee was also efficient from beyond the three-point area as he converted six of his seven attempts. 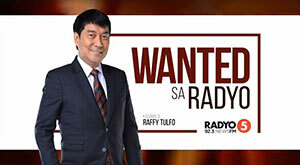 Apart from the scoring barrage of Alab Pilipinas starting lineup, the bench contribution was also big as Pamboy Raymundo and Pao Javelona made a combined effort of 24 points, six rebounds and five assists. 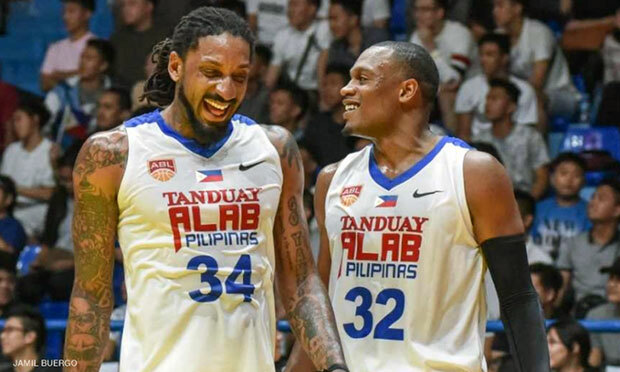 San Miguel Pale Pilsen will continue to rely from their trustworthy big-man Renaldo Balkman and last year’s Most Valuable Player Rayray Parks. Just like Brownlee, Balkman is very reliable this season by averaging 24.6 points, 11.7 rebounds and 2.1 blocks a game. Parks on the other hand playing quietly but still have his solid performance with 14.6 points, 4.5 rebounds and 3.4 assists per ball-game. In order to secure a win, Alab needs to contain Freddie Lish who went unstoppable in their last game against the Westsports Malaysia Dragons by unleashing 29 points, seven rebounds and nine assists performance. Lish was then named as the Heritage Import Player of the Week. Lish fellow import Brian Williams was also impressive especially on controlling the boards by logging 22 rebounds in that game. Another player that needs no big introduction is the return of Keith Jensen in the Philippines basketball arena. Jensen is one of the best local players of CLS Knights as he is currently averaging 10.9 points and 4.4 rebounds per contest. Jensen was the eighth pick of Barangay Ginebra San Miguel back in the 2012 PBA Draft, the same draft class that brings Calvin Abueva and June Mar Fajardo who now owns a four MVP trophies and multiple championship rings.